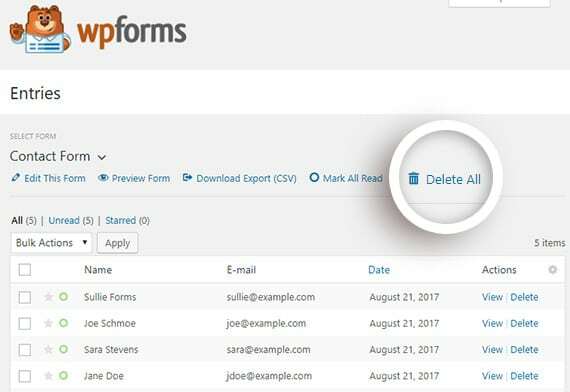 WPForms is a paid form builder WordPress plugin. It offers drag and drop feature and is most probably the most friendly contact form plugin out there. 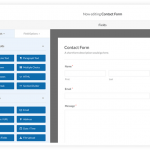 Getting started with WPForms is easy and intuitive. All you need is to install it and start using the drag and drop builder. It also comes with form templates that are pre-built to give you a good starting point. 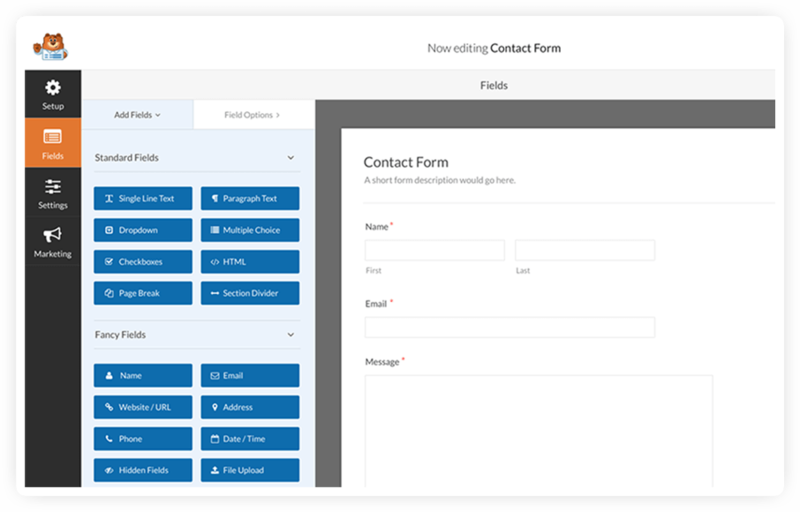 WPForms is completely responsive and mobile friendly. When compared to the competition, it does offer clear advantage such as ease-of-use, drag and drop features and so on. However, it’s price is on the higher side when compared to other paid plugins. 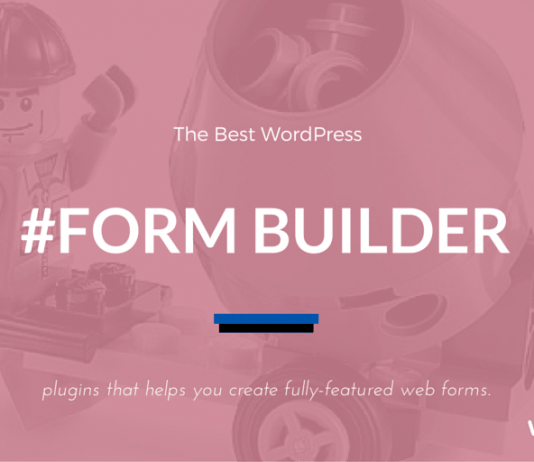 For almost anyone who wants a premium WordPress form builder plugin. It is perfect for business who want to create a professional looking contact form with additional features and functionality. 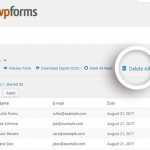 WPForms gives access priority support to their buyers. Assistance can be availed through the ticket system.